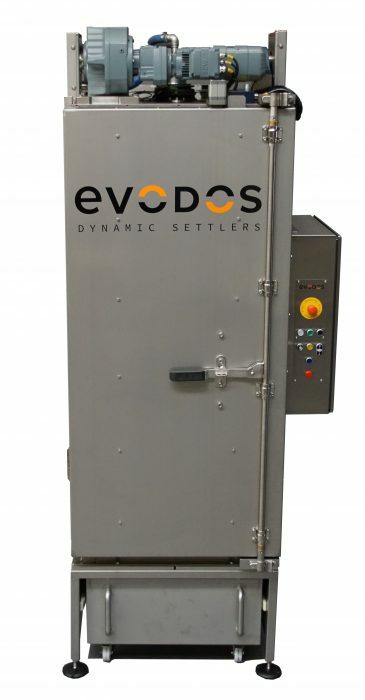 With Evodos, you can harvest shear-sensitive algae such as Dunaliella, Isochrysis or Diatoms without damaging cell structure. Harvest algae that’s similar in weight to water content, such as Nannochloropsis, with all EPA retained and a 25% to 30% dry solid content. 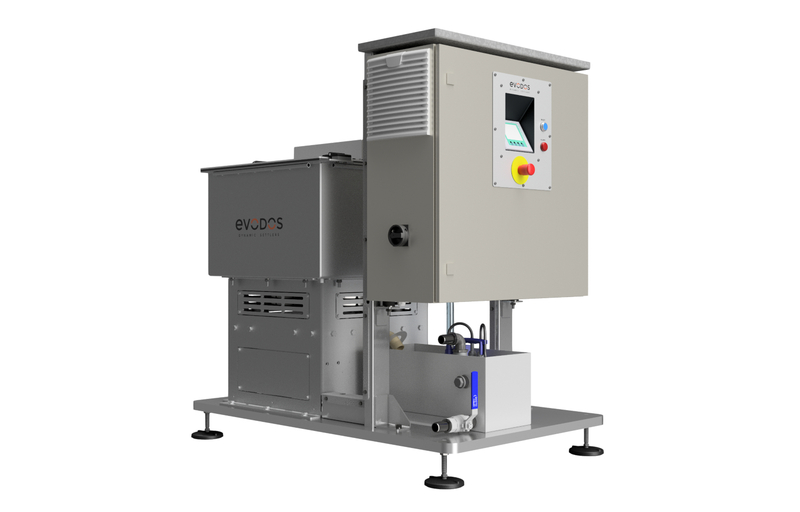 Evodos is energy efficient for even large volume processing. Even small and fragile algae are harvested intact with the Evodos spiral plate technology.